Doing too little volume is more advantageous than too much, as the People's Coach Glenn Pendlay explains. 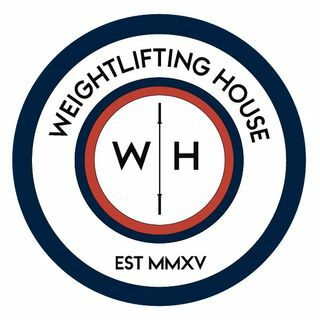 In this week's episode of the Weightlifting House podcast we discuss how much volume is right for you, and how to know based on your age/profession. We also discussed attempt selection in competition, and how one rule does not always fit all.